It’s that time of year when football is on everyone’s mind. 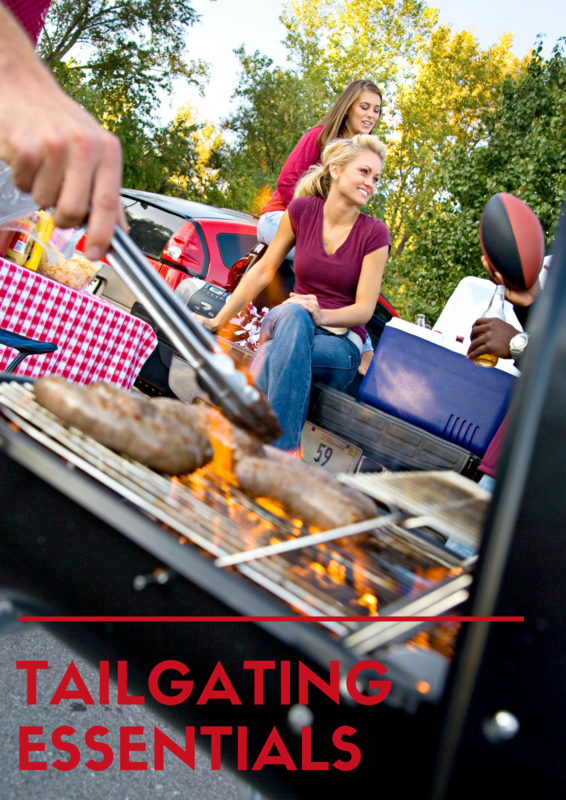 If you attend a lot of games, you might also enjoy tailgating. 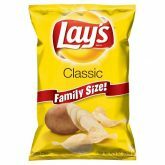 It’s a great way to extend the day of fun and get the whole family involved. 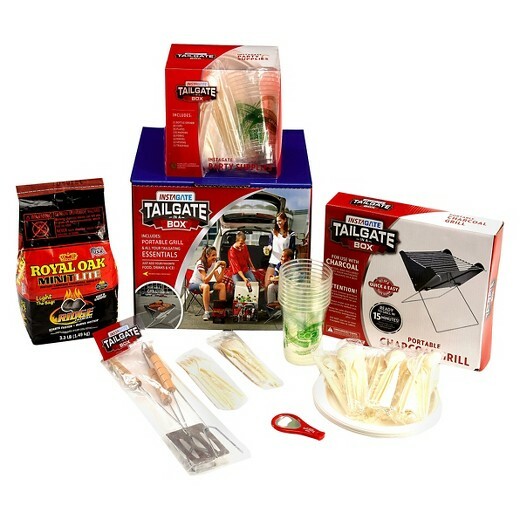 There’s a lot more to tailgating than just hanging out with friends and family. 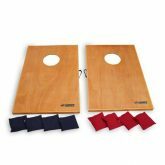 Food, drinks, and games are all necessities to have the best time possible. 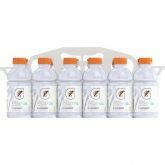 To amp up team spirit, there are many branded products out there as well. 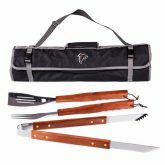 All of this can be a lot of work, but Target has us covered with just about everything needed for a super successful tailgate. 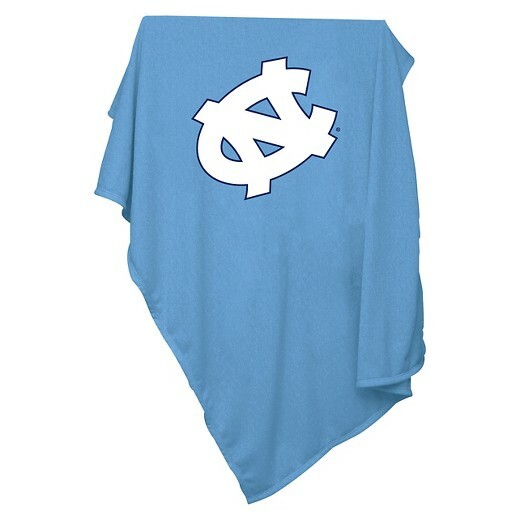 Grab your friends and family and get ready to cheer on your team in style. 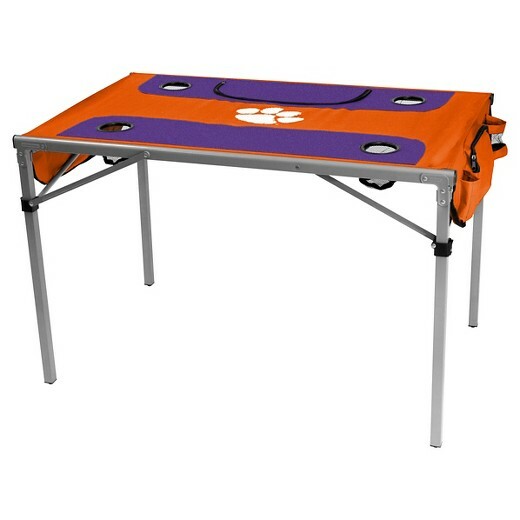 Check out the slideshow for everything you need for tailgating! 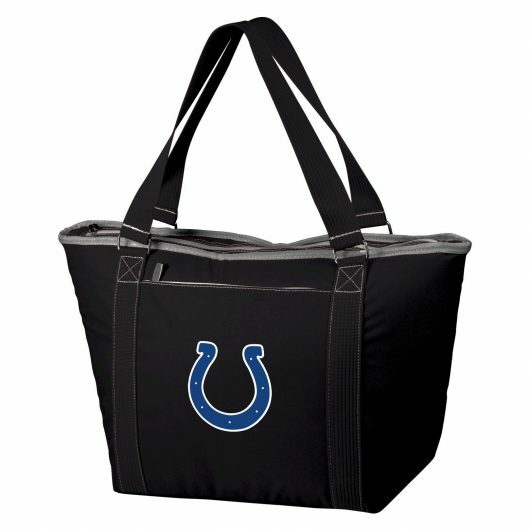 With a grill, charcoal, napkins, plates, utensils, and a trash bag, this is a super easy way to get into tailgating. This bar cart is perfect for storing all the food and drinks for your party! 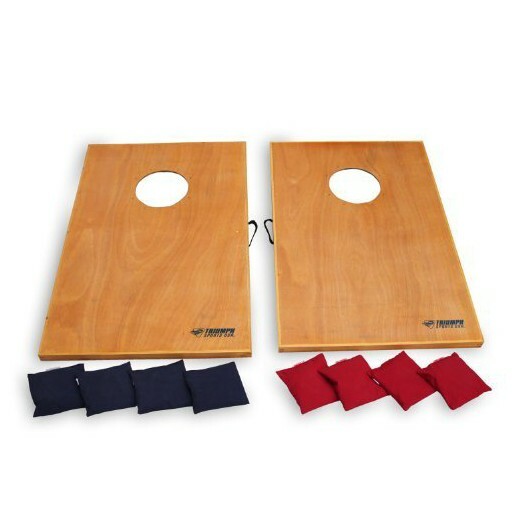 This fun bag toss is a game people of all ages will love. We think this set is particularly awesome because it lights up! 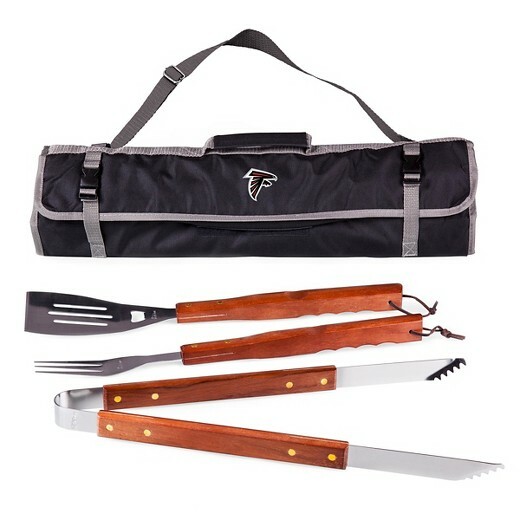 These tools are essential for grilling and if you are an NFL fan, you can have your favorite team's logo on the tote! A table is a must when it comes to tailgating and this one can feature the logo of your favorite NCAA team. Horseshoes are an old fashioned game that never goes out of style. 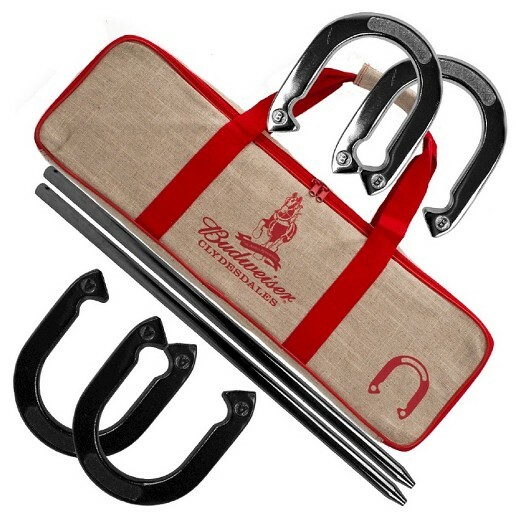 This Budweiser branded set is classic. 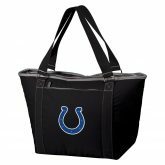 A cooler is a must to ensure food stays at safe temperatures and this stylish one features NFL team logos. 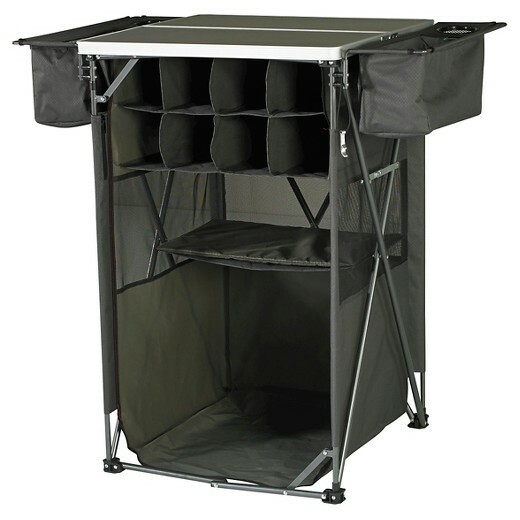 It can be super chilly in the fall and winter, which is prime tailgating season. This blanket is sure to keep you warm. 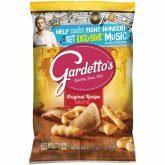 Gardetto's have been a favorite of ours forever. 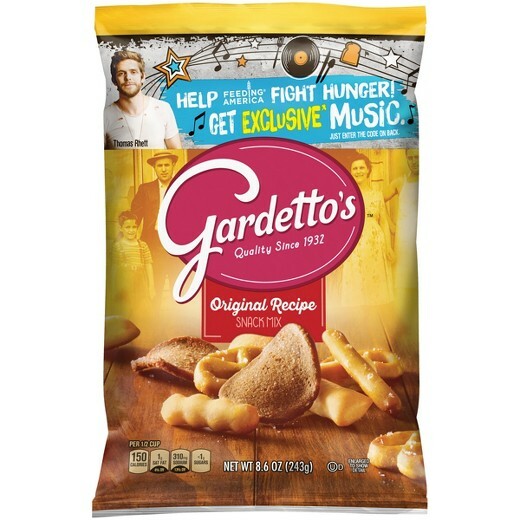 They are just a little different than typical tailgate snacks. 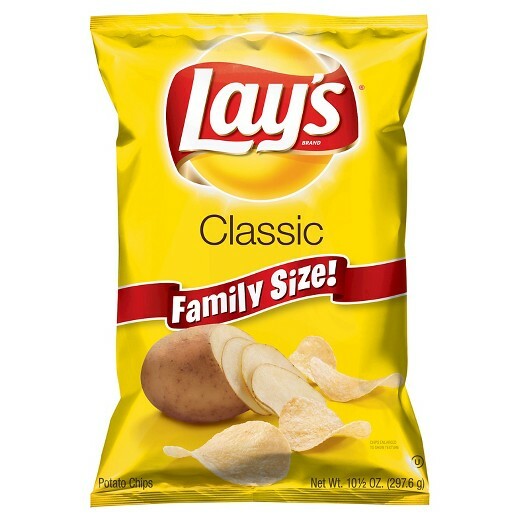 No tailgate is complete without Lay's and this giant bag will feed a crowd. 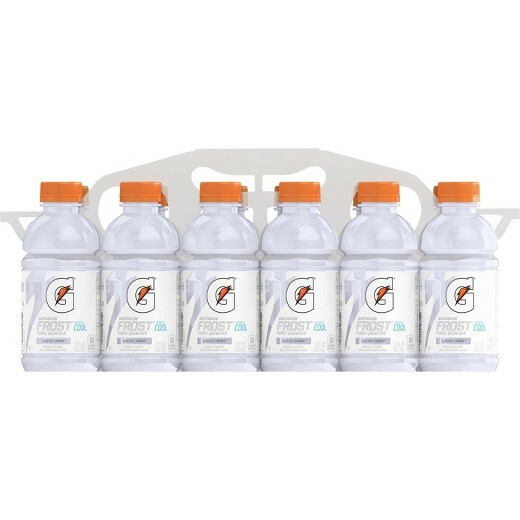 Gatorade is a must for tailgating and Glacier Cherry is our favorite flavor. From tailgating to the game, hand warmers are a great thing to have on hand for a little relief from cold temperatures and blustery days. 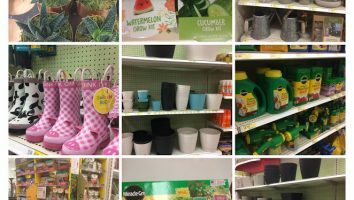 Springtime is here and it is time to start thinking about planting my garden again. I recently attended a beautiful garden show to see all of the beautiful flowers on display. Target has a wonderfulRead More. 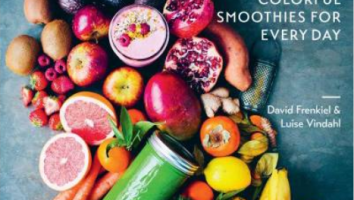 Start with a Recipe Green Kitchen Smoothies: Healthy and Colorful Smoothies for Every Day is one of our favorite smoothie books. David and Luise from the award-winning blog Green Kitchen Stories have been coming up with healthyRead More. 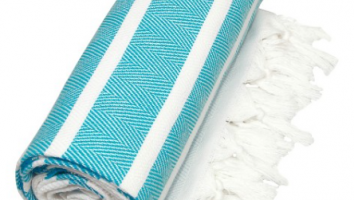 It’s a new year…and that means it’s time to tackle that HUGE laundry to-do list! 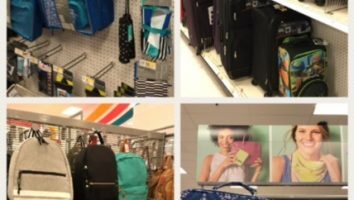 Luckily Target can be your one stop shop for all things laundry. 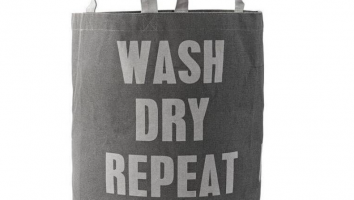 And let’s face it…when it comes to laundry,Read More. 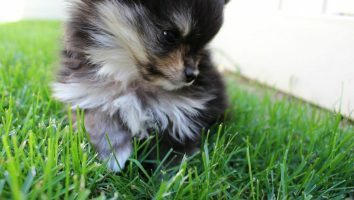 Some of the most exciting family moments are welcoming a new family member to the crew, but that doesn’t always mean a human baby. Sometimes it means a little fur baby. Bringing a pup intoRead More.